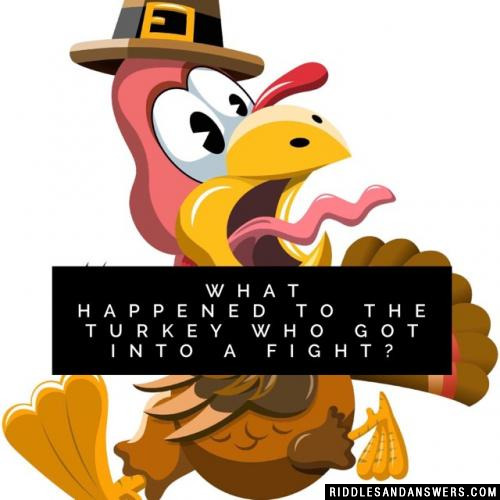 Lat's talk Turkey Riddles this holiday season! 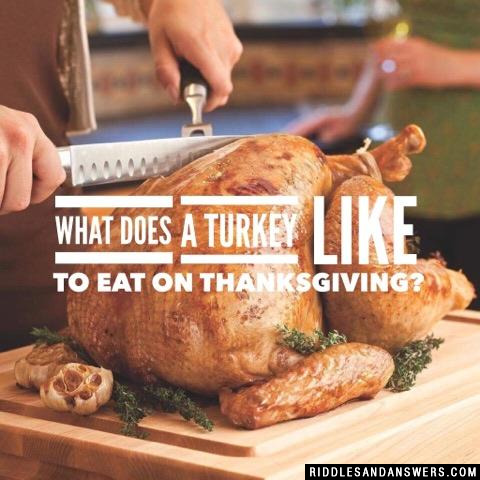 Thanks for visiting Riddles And Answers, we are your complete source for riddles related to any holiday season, and especially Thanksgiving! 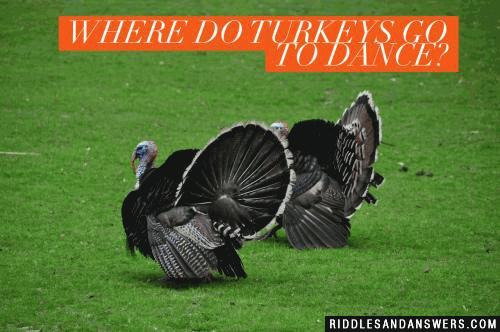 Here is a finely curated collection of riddles with and answers related to turkeys in some way. For the most part, these questions aren't too difficult to solve and only require a simple evaluation of the clues given. Hint, many of the answers will simply be the word turkey. The easy to solve riddles can be used in several fun kid's holiday activities. Scavenger hunts, treasure hunts, and family game time are just a few great ideas. Please use these riddles to your delight! Feel free to share them, and to give us credit when possible. Thanks for visiting, enjoy! What does a turkey like to eat on Thanksgiving? Nothing they are already stuffed! What did the turkey say to the ham? What do you get when you cross a turkey with a centipede? 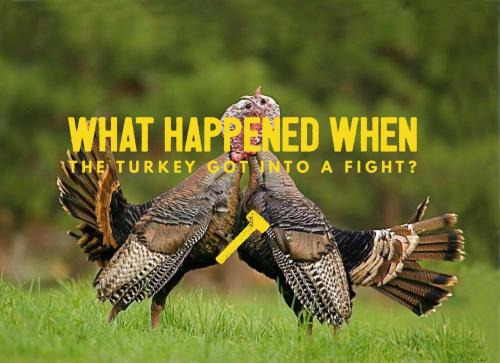 What happened to the turkey who got into a fight? 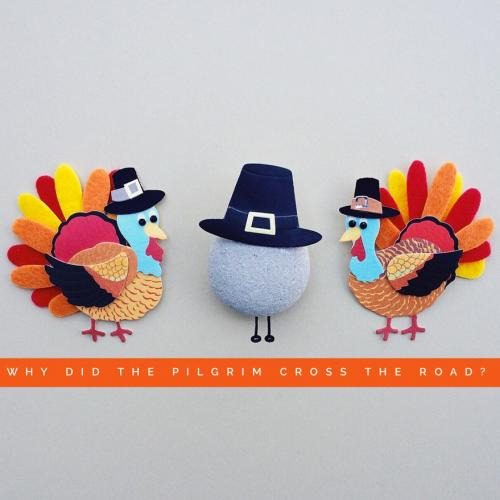 Why did the pilgrim cross the road? He was chasing the turkey! Why didn't the turkey finish his dessert? 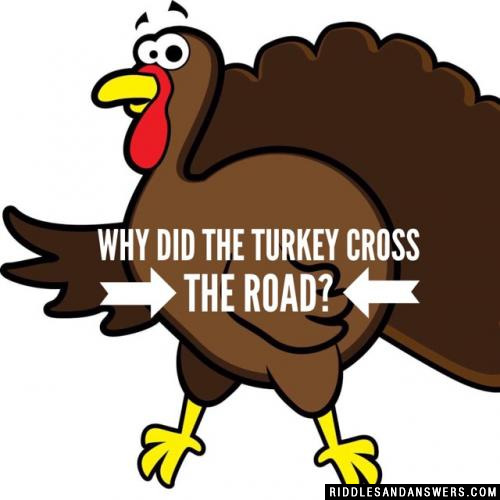 Can you come up with a cool, funny or clever Turkey Riddles of your own? Post it below (without the answer) to see if you can stump our users.